Born and raised in Kentucky, Ethan Manning entered the practice of law to help others. Ethan first obtained a degree in Economics from the University of Louisville and after flirting with the idea of becoming a teacher, pursued a law degree. Ethan obtained that degree from the Louis D. Brandeis School of Law at the University of Louisville. 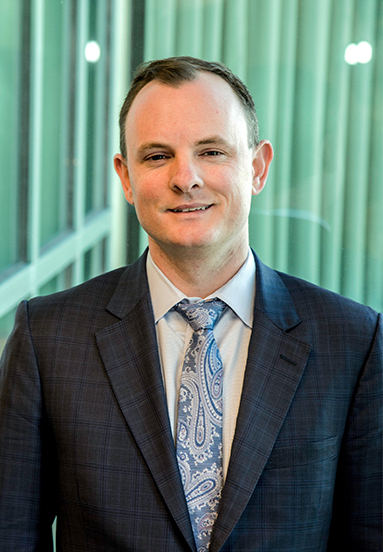 Since he passed the bar, Ethan has focused his practice on motor vehicle accidents, medical malpractice, and product liability litigation, practicing throughout the state. He now lives in Louisville with his wife Becca and their two daughters, Madeline and Alice. In his free time, he enjoys golf and fishing, but most of all, spending time with his family. Please take a minute to check out these local charities we support.